About 6 months ago, we wrote about a YouTube channel we found fascinating. It’s called I Heart Basque Country, and it’s run by an Irishwoman who’s promised to develop a project called “Basque Country A-Z” in English. When we wrote that first entry, she’d already covered four letters: A for ‘angula’ (elver), S for ‘sidra’ (cider), T for ‘txakoli’ (Basque white wine), and V for Vitoria-Gasteiz, along with an introductory video explaining the project. 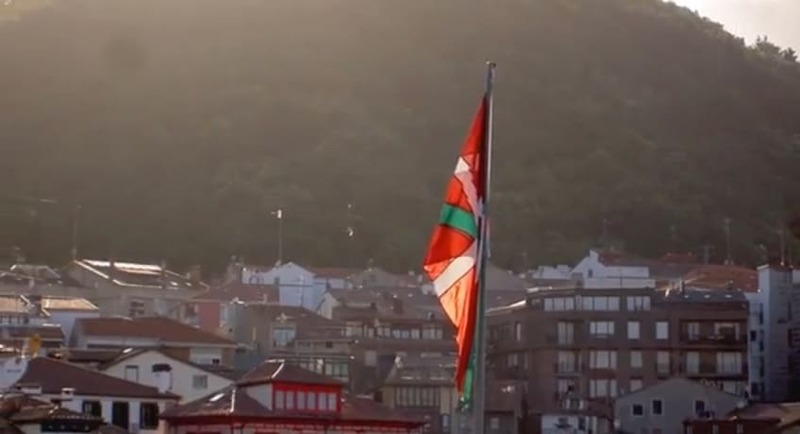 Today, we made another visit, to see how the videos were progressing, and we’re pleased to report that things are going swimmingly, as in this time, we’ve gotten five more videos for five more letters, along with two shorter bonus videos, in which we can see two versions of how to perform a popular Basque dance, one for young people in the center of Vitoria, and the other which we could best call “freestyle” (you’ll understand when you see it). The letters she’s covered in this interim are by no means small beans: D for Donostia, G for Gastronomic Societies, B for ‘bacalao’ (cod), P for ‘pintxo’, and A for Añana Salt Flats. As we said six months ago, “We really hope that she is very successful in this wonderful endeavour she’s set out on.” We’re loving it. We’ll leave you with her five most recent videos–don’t miss it!